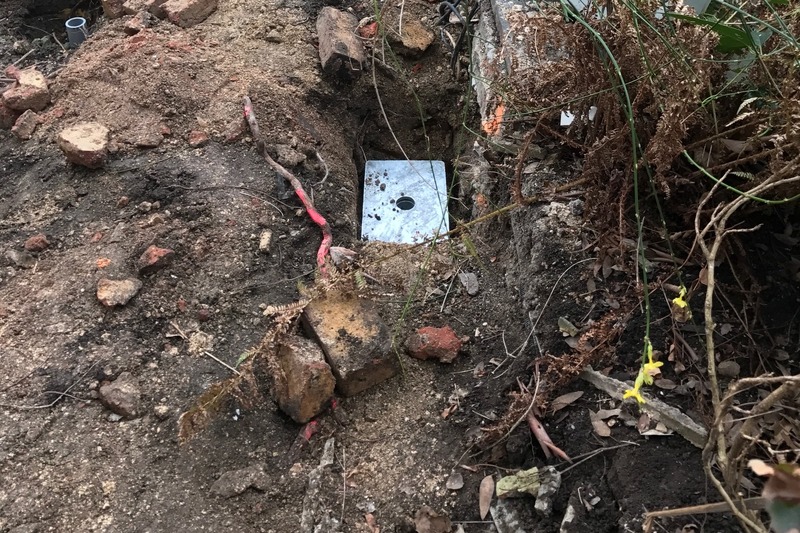 ABC Anchors were approached to assist in a solution for foundations at Karen’s Childcare. 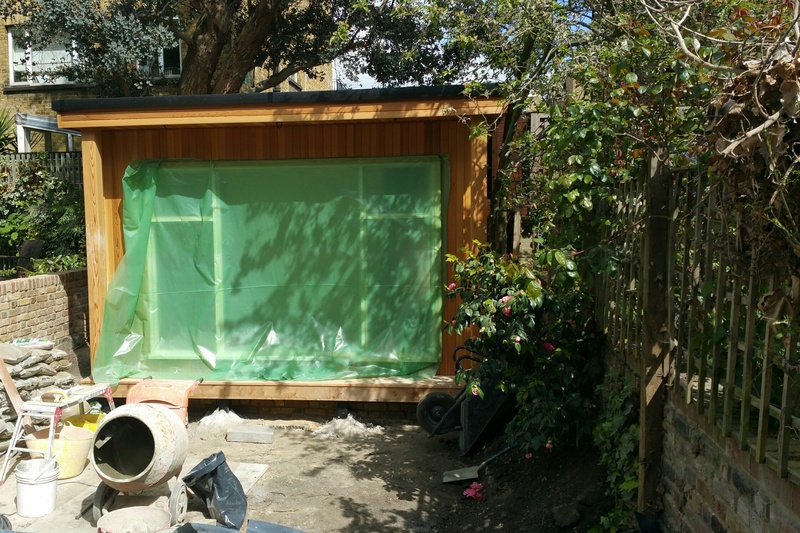 They wanted to expand the outdoor area for the children and the available space had a few challenges to overcome. 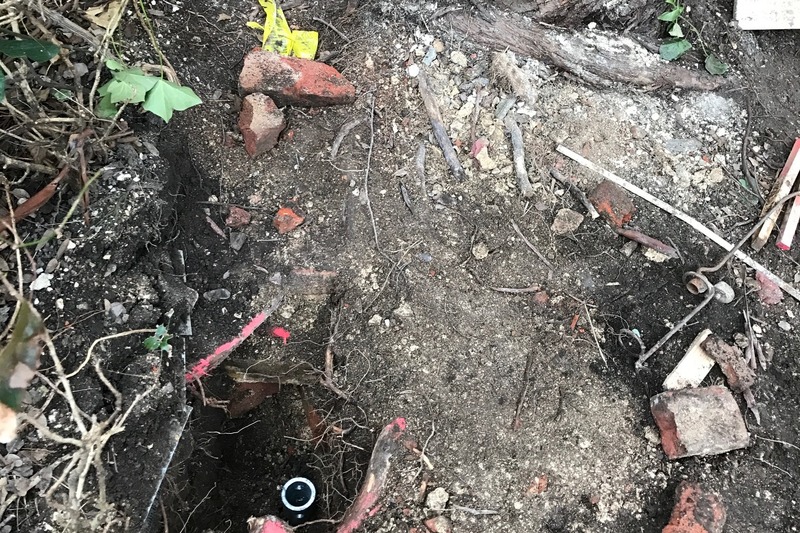 Site access and foundation positioning was limited, so screwpiles were identified as the best solution by the Client. 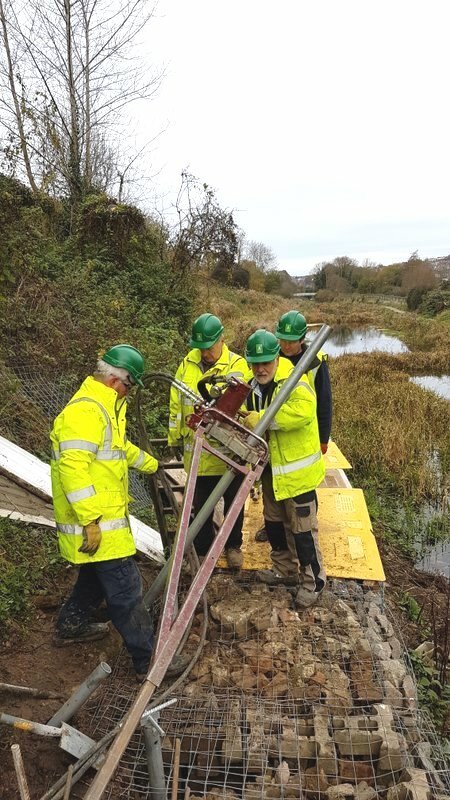 The piles were to be installed behind a retaining wall and next to a boundary wall; therefore they needed a vibration free and non-destructive installation method to prevent damage. 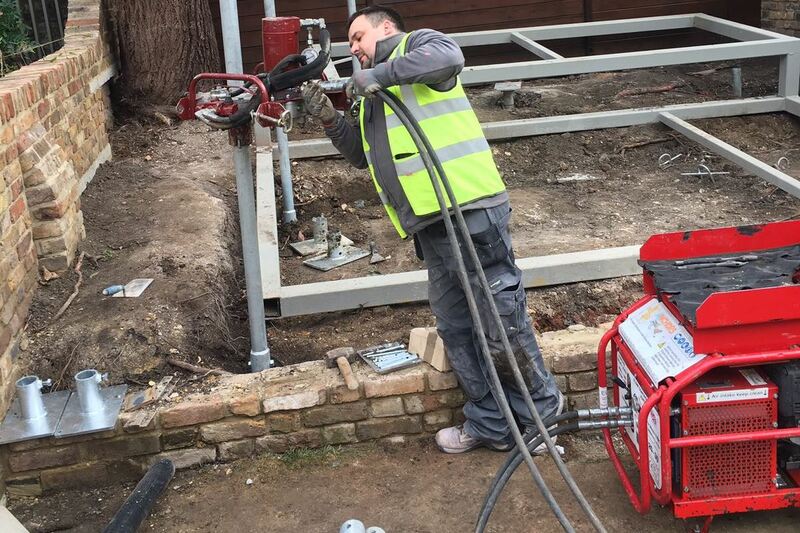 We used our 400H Handheld pile installer due to a lack of space, ensuring a smooth installation. 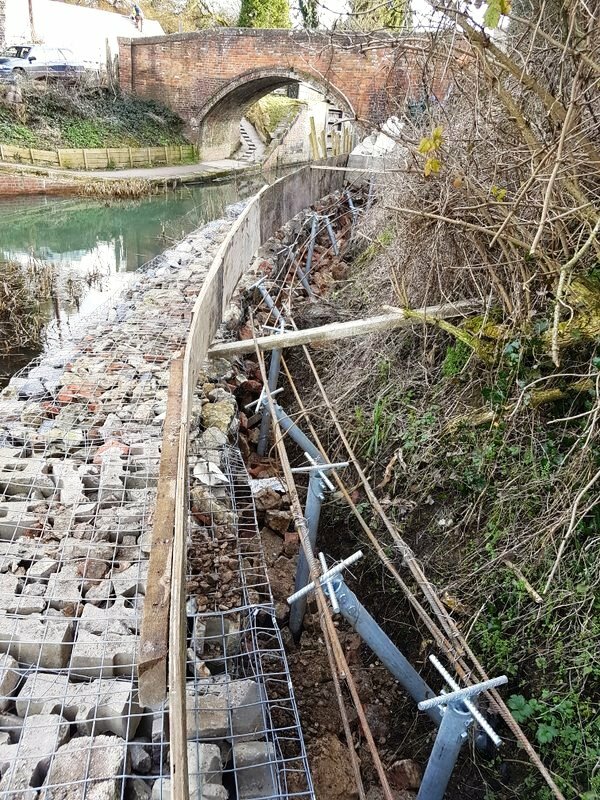 There was no damage to the wall, as the piles transferred load from the structure to below the wall to prevent it failing due to the additional load of the garden structure. 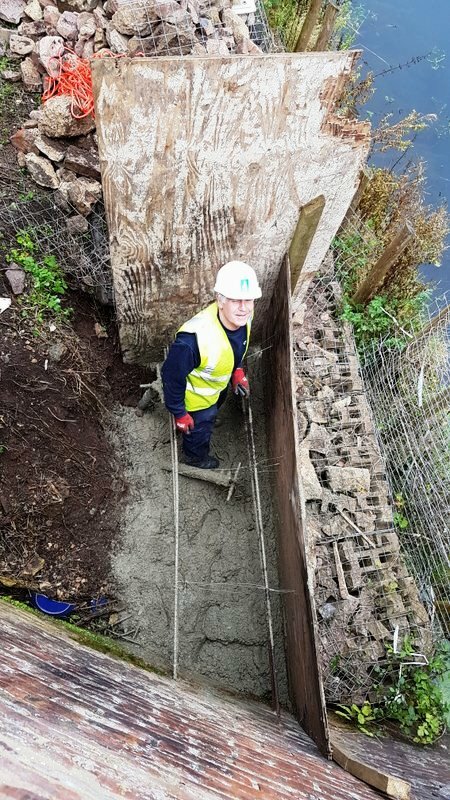 Our lightweight garden piles were specified by the team here as they were ideal for supporting the low loads (up to 2 tonnes per pile) and are suitable for most soil conditions. The 8 pile system was installed in a day and once finished, the structure could be built instantly, as screw piles are unique in not requiring any wet trades. This removes the time delay in the build for curing. 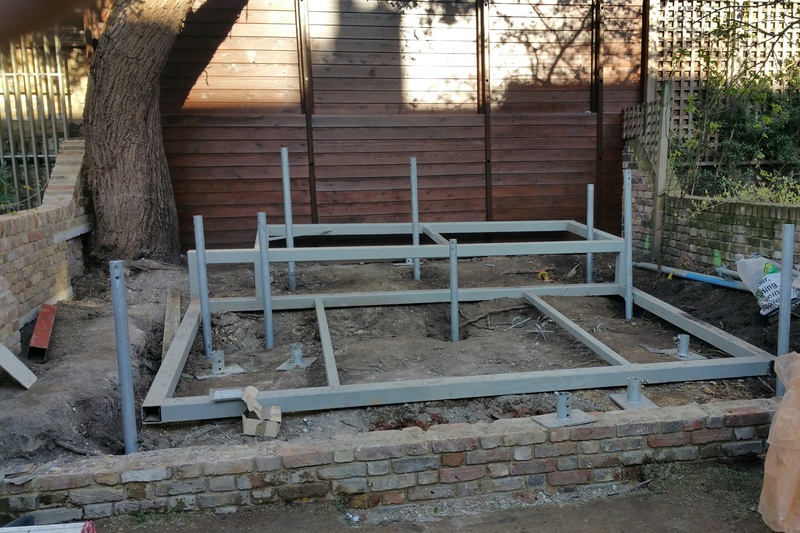 Our customer was happy we were able to find a solution to building on this tricky site and we are pleased to say they have now completed their garden structure. For more information on our services, or to talk to us about your own project, please feel free to contact us. If you have any questions on using a screw pile system, our FAQs may provide the answer! We are delighted to announce that ABC Anchors is now an approved Continuing Professional Development (CPD) training provider. This September, our sister company Autoguide Equipment are celebrating their 40th anniversary, since being established in 1977! This anniversary is important as testament to many years of success and experience in the landscape construction and agricultural industries. Since the Confor Woodland Show corresponds perfectly, we are celebrating at stand, W47, on the 7th and 8th of September. 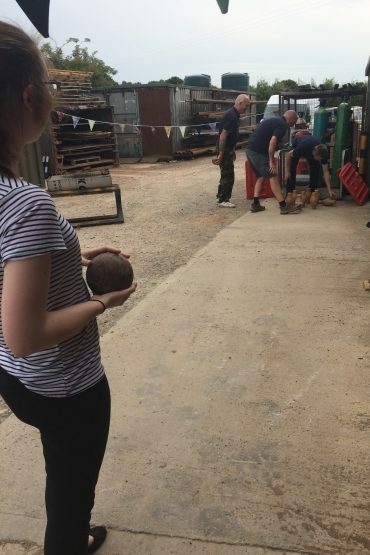 ABC Anchors will also be featured on the stand, with a tree friendly screwpile foundation system, recommended by the top arboriculturalists. Autoguide's range of vibrating post drivers will be demoed at the show. Since it is such a special occasion, we are making a limited edition Midi Postmaster. Rubies are of course the gemstone associated with a 40th anniversary, so look out for this as a theme! 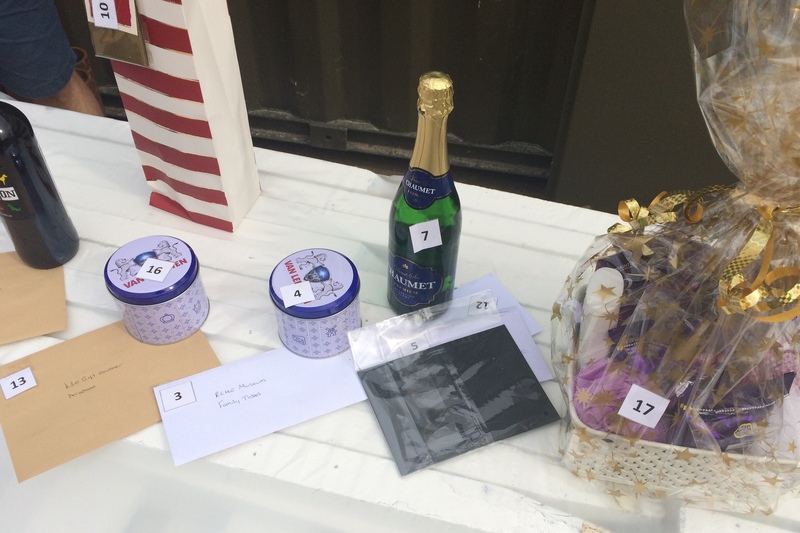 In following with our celebrations, we will be giving away a free ‘ruby’ gift to the first 40 enquiries. This will be on both days, so get in quick to avoid missing out! All you need to do is leave your details with your enquiry. If you’d like to register your interest online to save time on the day, please fill out the contact form below. To keep updated on our celebrations, check our website regularly and subscribe to our newsletter. 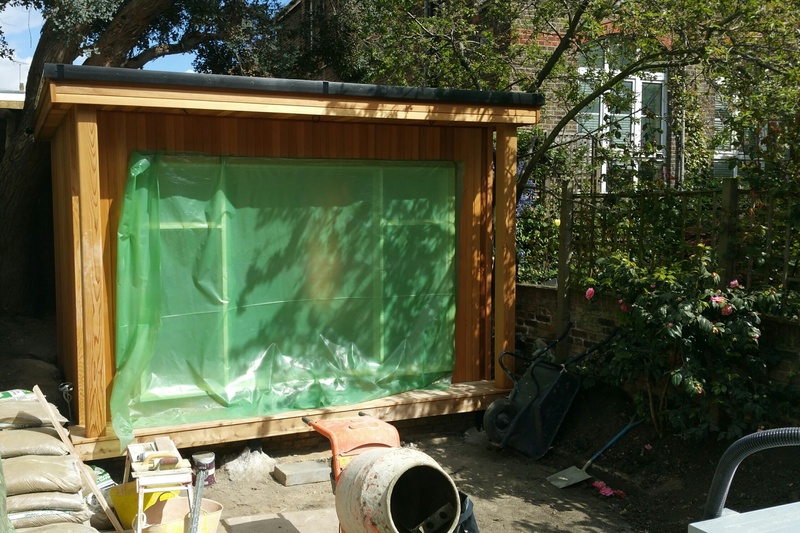 This project involved the construction of a timber-built garden studio in West London. 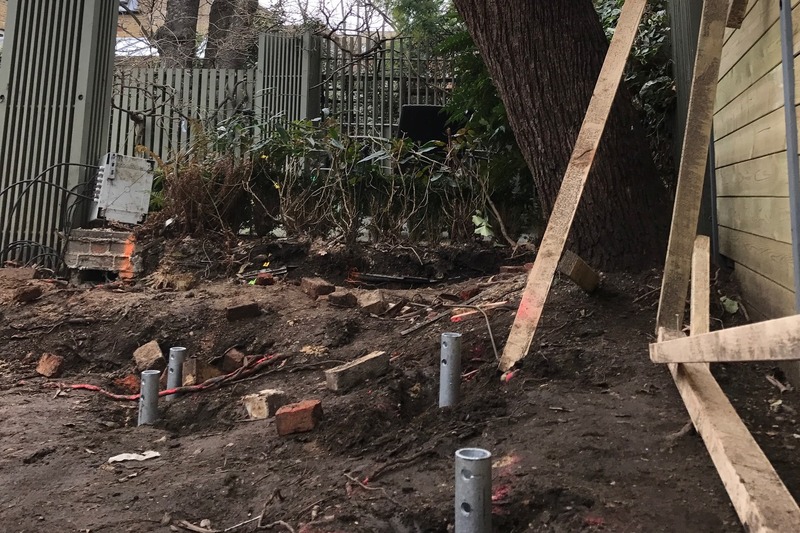 Screw piles were a preferred choice for the foundations, as the proposed location for the structure was at the base of a mature tree and in a tree root protection area. 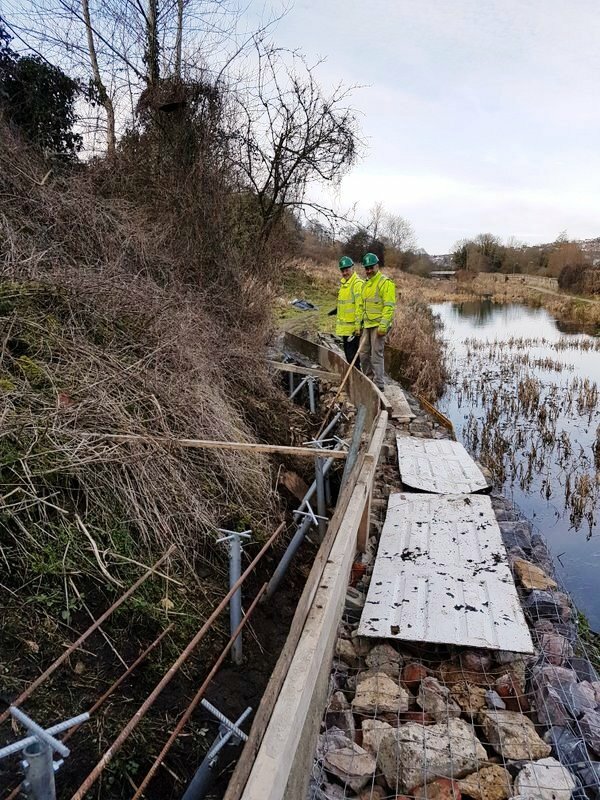 The access to the site was also restricted allowing only hand held equipment to be used. 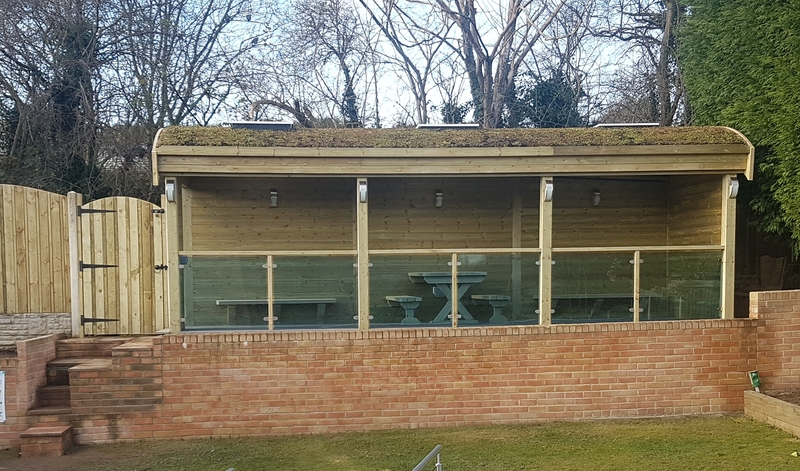 Both the customer and contractor for the build were new to screw piles and had been referred to us by their structural engineer, all the information was provided to each party and the system and method was approved. 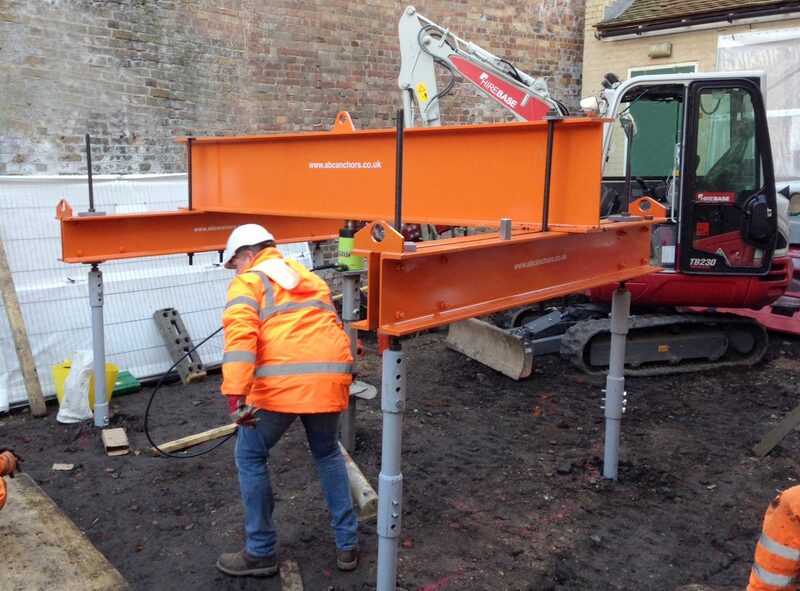 The 60R product range was chosen due to the loading and the structure, and the unique 400H Hand Held anchor driver was chosen for the installation. 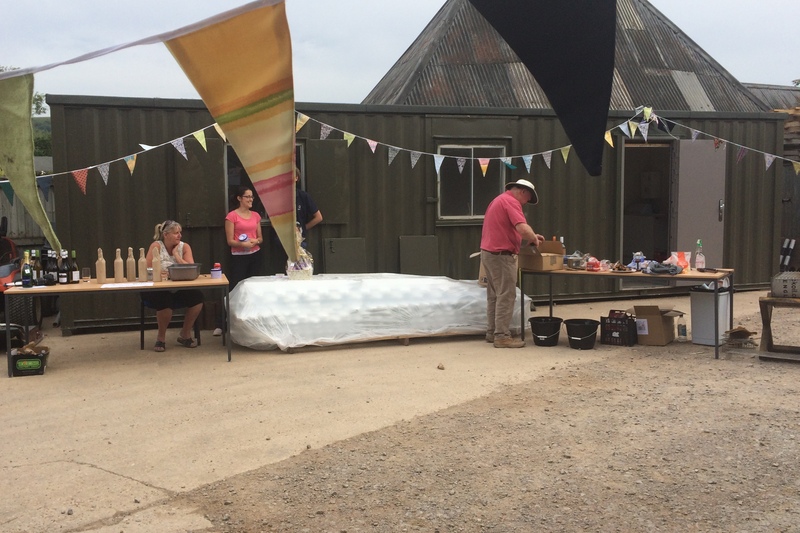 The ground conditions varied across the site so additional extensions were used to achieve the required torque for the design load. ABC Anchors are proud to announce that we have passed our recent Achilles assessment with flying colours, therefore receiving a renewed UVDB Verify accreditation. Achilles is a platform used by utility companies to ensure supplier compliance with Health and Safety, Environmental and Quality practices and procedures. Achilles enables buyers to see us as an approved supplier, meaning that our products reach more customers and we can appear in tenders. This recognition is an important addition to our achievements across both ABC Anchors and Autoguide Equipment, including accreditations in both ISO 9001 and ISO 14001, for Quality and Environmental Management Systems.